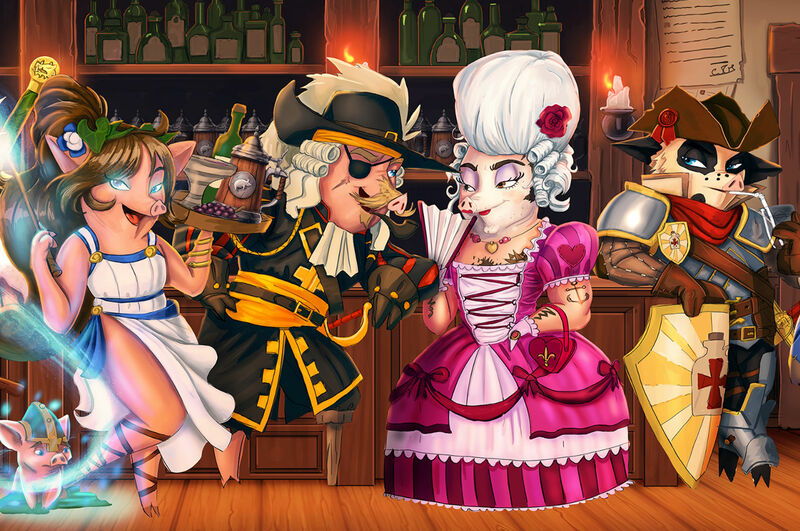 We're launching our Sequel / Expansion on Kickstarter! "This game will make you break out in song, dance, and most certainly laughter"
"Excellent party game with all the right ingredients, easily played at any moment!" "A fun game your non-gamer friends will definitely enjoy!" 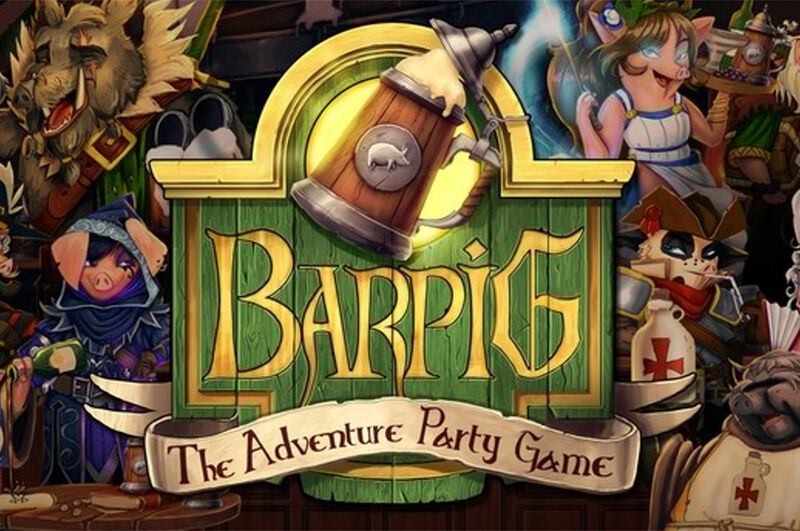 BARPIG is a hilarious competitive card-based party game with social group activities and take-that elements, and a dice to determine turn. 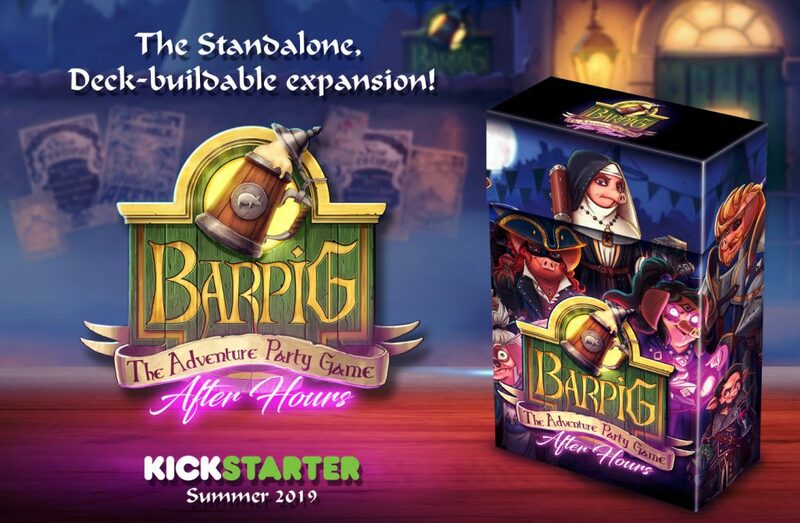 Inspired from games like Munchkin, Exploding Kittens, and Ring of Fire, BARPIG joins these greats as the pig-fect way to liven up any party. 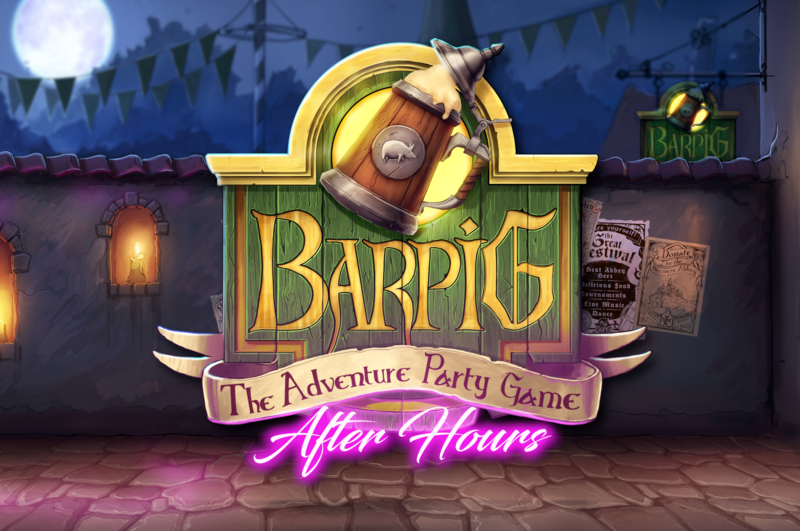 Centered on a party of adventuring pigs challenging each other in a medieval tavern, BARPIG combines uncanny levels of wit and humour with novel game mechanics that continuously engage all players throughout the game. All this in a unique, highly portable, and wizardly fun game. 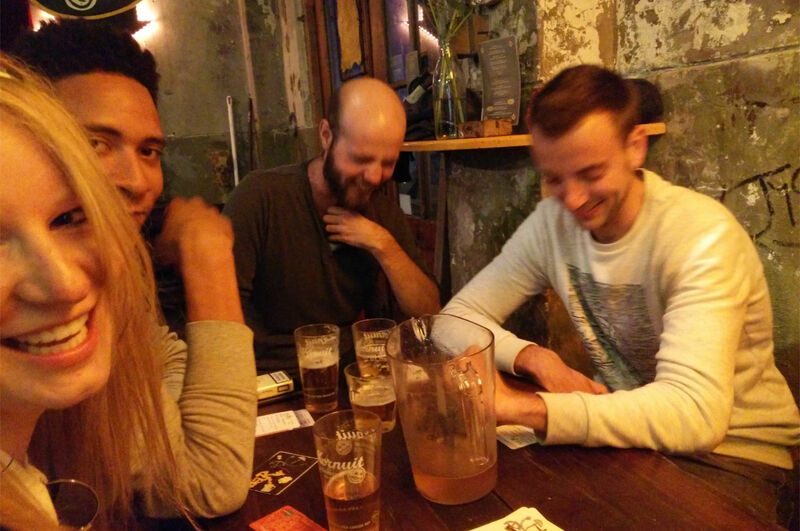 Easy to learn, fun to play, it’s the perfect party game for anywhere, with anyone, at anytime. Oh, and there will be pigs! Want to get a pack? Click Here! 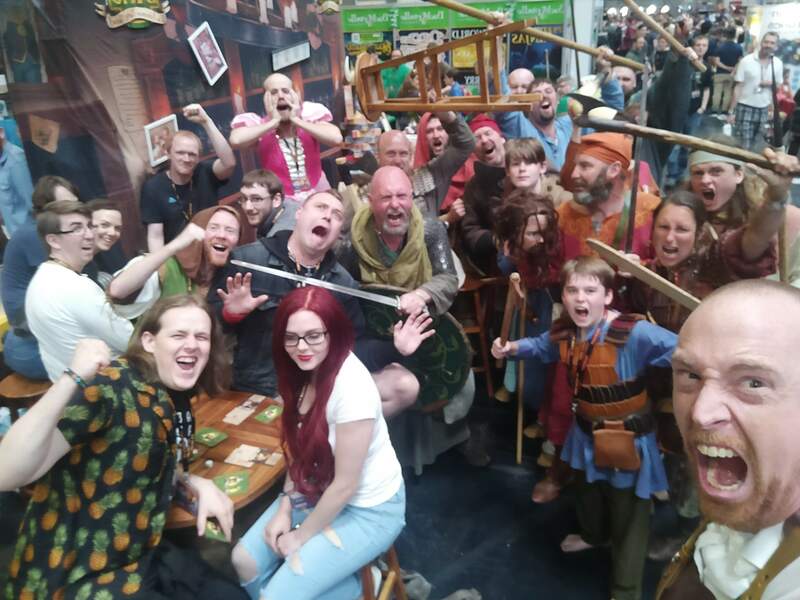 LIVE from our stand 1-691 at the UK Games Expo on Friday, May 31st at 15:00 GMT! Add your e-mail and mark the checkbox below.